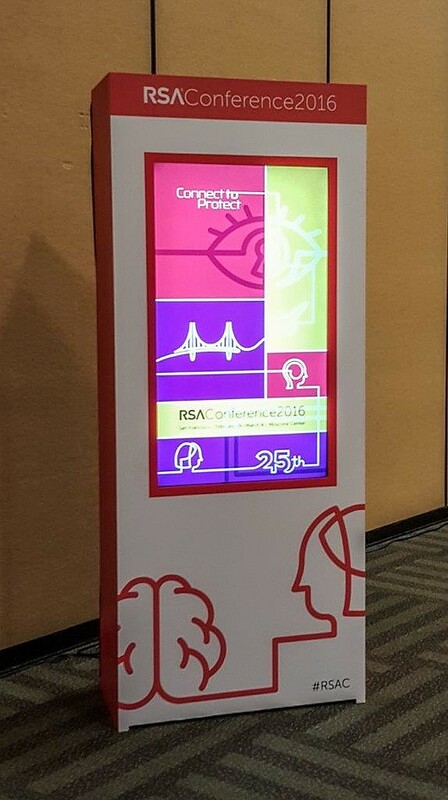 The RSA Conference is a consolidated gathering of industry leaders with one interest in common: the fight to protect our digital world against cyber threats. 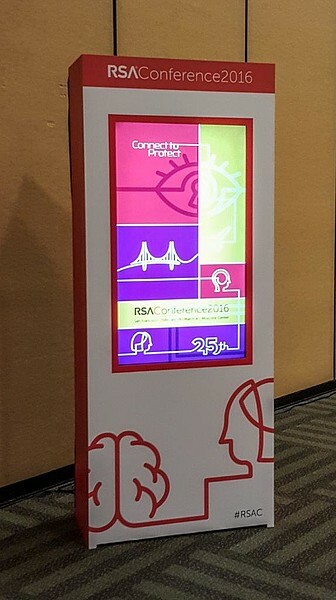 The event brings together a myriad of insightful sessions, cryptographers’ lectures, peer2peer meetings, and crowdsourced projects. 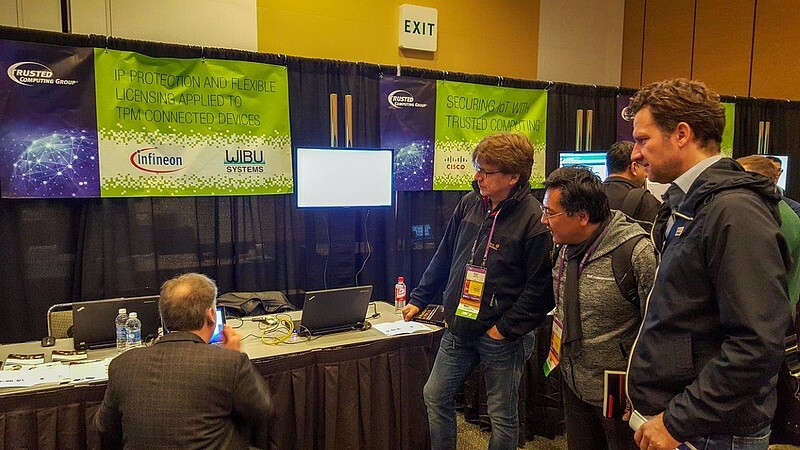 With its commitment to software protection, licensing, and security, Wibu-Systems supports this international emphasis on security without compromise, and has been accepted to take part in the focus session on "Securing the Internet of Things with Trusted Computing" organized by the Trusted Computing Group (TCG). This one-day event within the tightly packed calendar of the conference will take place in Moscone West, room 2002/2006, on February 29, 8.30am – 12.30pm. Three panels led by industry experts will showcase the evolution of trusted computing in parallel with IoT. 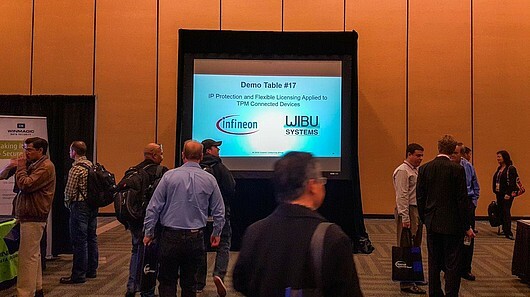 In particular, Steve Hanna, Senior Principal at Infineon Technologies, and Guenther Fischer, Senior Consultant Embedded at Wibu-Systems, will demonstrate “IP Protection and Flexible Licensing Applied to TPM Connected Devices”. 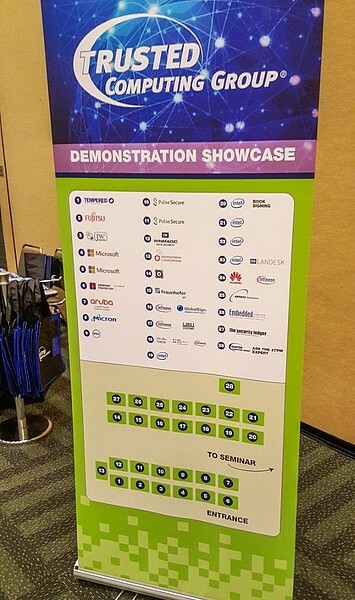 The demonstration will show how to protect an application against reverse engineering and counterfeiting and license several of its features individually. The process relies entirely on CodeMeter, the all-in-one platform for the protection of IP and production data for intelligent manufacturing. 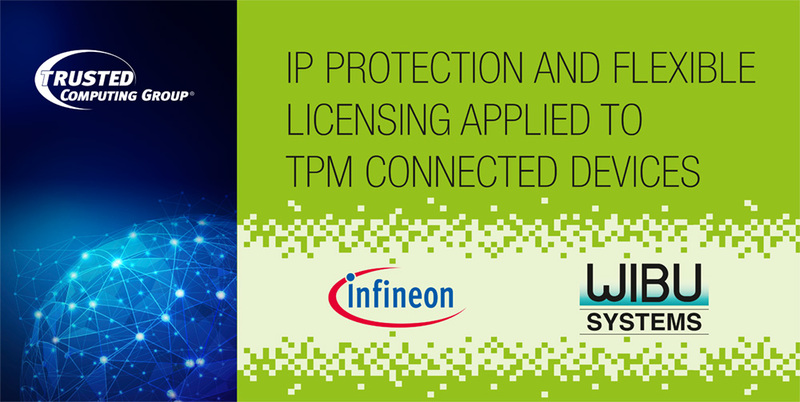 It will then illustrate how the protected license is bound to an Infineon TPM secure element in the target system, and how the license creation and deployment workflow can be seamlessly integrated in business processes, e.g. ERP systems or e-commerce platforms. The journey of exploration will end by looking at how to enable new business models for intelligent and IoT devices.